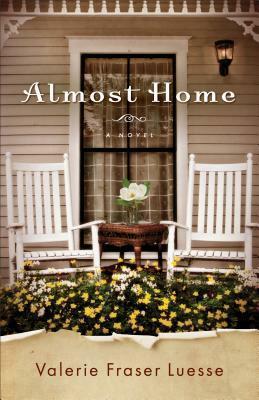 Almost Home is my first read by Valerie Fraser Luesse and I must say, I was pleasantly surprised by how much I enjoyed this book! First, this book made me cry, which I don't often do with books and it was a good cry, so then their is that! Second, I felt that I was in the story the wholesome. The author has a knack for being an amazing story teller and weaving the reader throughout the book. The emotions, the in-depth characters from Daisy to Reed, I just loved this book! Between the romance, the friendships and even loss, this book is one you can't afford to miss or put down. I cannot wait to read more from Valerie. Bravo! Valerie Fraser Luesse is an award-winning magazine writer best known for her feature stories and essays in Southern Living, where she is currently a senior travel editor. Her work has been anthologized in the audio collection Southern Voices and in A Glimpse of Heaven, an essay collection featuring works by C. S. Lewis, Randy Alcorn, John Wesley, and others. As a freelance writer and editor, she was the lead writer for Southern Living 50 Years: A Celebration of People, Places, and Culture. Specializing in stories about unique pockets of Southern culture, Luesse has published major pieces on the Gulf Coast, the Mississippi Delta, Louisiana's Acadian Prairie, and the Outer Banks of North Carolina. Her editorial section on Hurricane Katrina recovery in Mississippi and Louisiana won the 2009 Writer of the Year award from the Southeast Tourism Society. 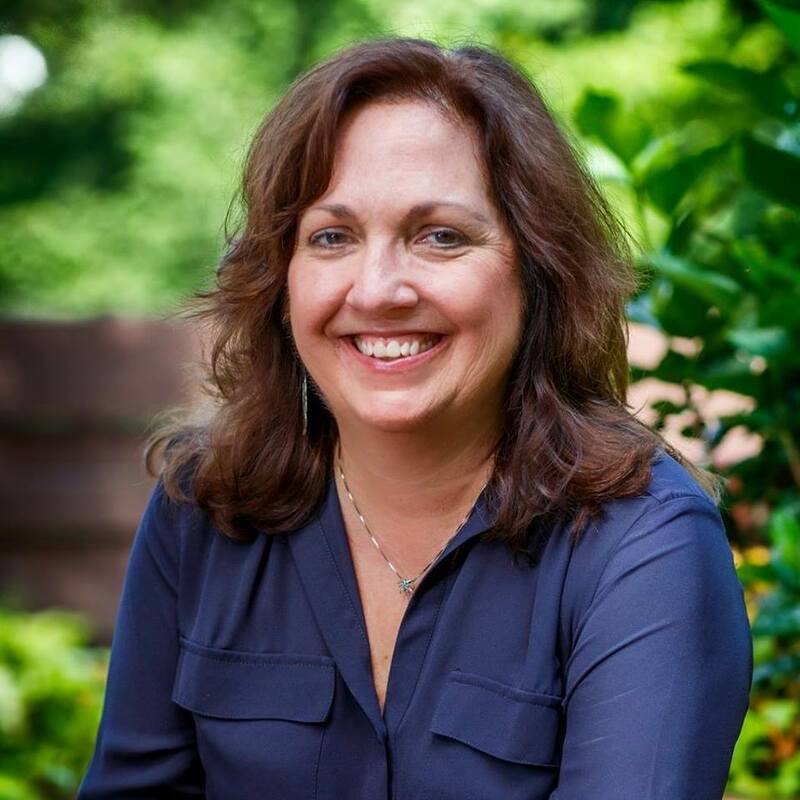 Luesse earned her bachelor's degree in English at Auburn University in Auburn, Alabama, and her master's degree in English at Baylor University in Waco, Texas. She grew up in Harpersville, Alabama, a rural community in Shelby County, and now lives in Birmingham.